It is with great pleasure that we announce the appointment of our Chief Operating Officer, Juanita Coetzee. 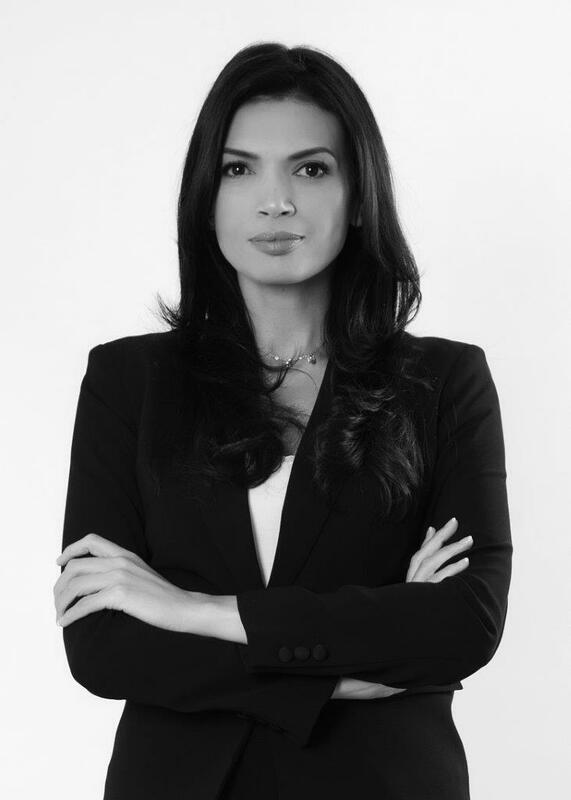 Juanita has more than 14 years of experience in market analysis, forecasting, and business turnaround strategies and holds Masters of Science in Healthcare Management from Swiss Business School, Switzerland. Let us joins hands to welcome Juanita to our esteemed organization.